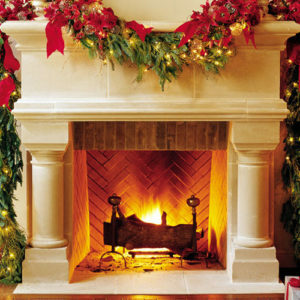 There is no focal point more beautiful than a roaring fire. That is except for a Gatwick cast stone surround. 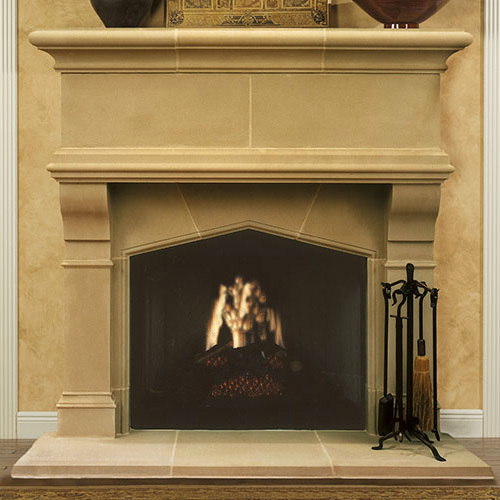 Its simple design is bold enough to stand up to towering architectural features in your home. However, it excels at providing a luxurious blank space for you to personalize the area with d̩cor elements of your choosing. 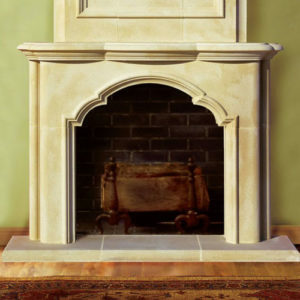 Help bring a room together and make your house a home with this charming fireplace surround. On a project where every detail was custom and several delays were encountered with other vendors, I’m pleased to pass on to you and Old World Stoneworks that your services and products were one bright spot. 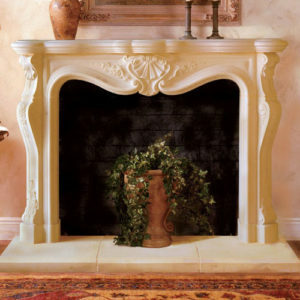 We ordered the Gatwick mantel with a custom overmantel, and the design and ordering process went smoothly, delivery was on time, and the product met my (and the owners) expectations. The installation contractor loved the product. And it fit the existing conditions perfectly. I wish all our orders with other vendors would have gone so well.